Bridport’s official community website www.bridportandwestbay.co.uk has just been launched by Bridport Chamber of Commerce members Ensign I.T. Services Ltd. 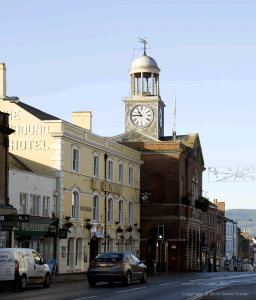 The official launch will take place later this year; in the meantime Ensign IT and the Town Council invite comments and suggestions for the new site to be sent in here.